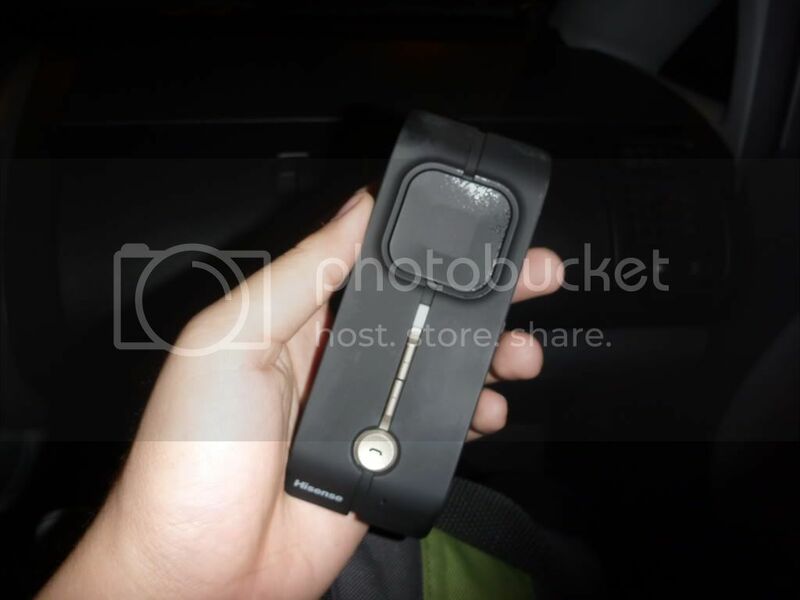 A friend of mine recently bought a HiSense HB600 Bluetooth Handsfree Car Kit from Digital Hub to aid him in doing and answering calls while driving. It's the most basic model from the HiSense bluetooth handsfree car kit product line available in the market today. While some models have text-to-speech and solar charging features, HB600 still serves its purpose of doing handsfree calls even if it doesn't have those. Upon our initial testing, we did not have a hard time pairing the device to his iPhone -- in fact, it didn't require us to enter any code in spite of what's instructed in the manual. Overall, both the sound of the ringer and call/voice quality were crisp, loud, and clear. 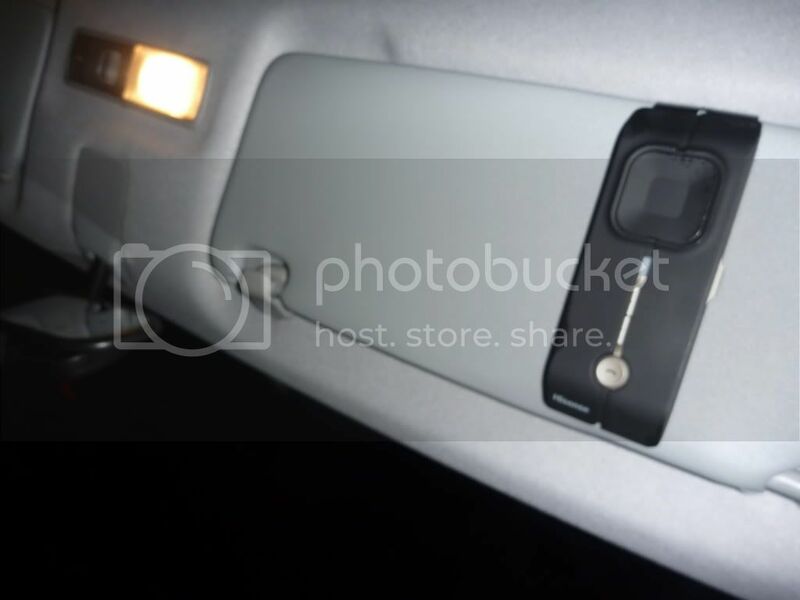 The HiSense HB600 holds very thinly in the hands and comes with a metallic clip, which you can use to hang the unit in the car's sun visor. Charging is made easy by just plugging it into the car's charging dock. LED lights are your guides to know if it's on or off, or if it's running out of battery. If you forget to turn the car kit off prior to leaving the car, don't worry because it automatically goes off after 15 minutes of not being paired and used. Battery can last more than a day (well depends on your usage perhaps). You can also pair 2 mobile phones at the same time. "Paying Php2,000+ for this handsfree kit is really worth it, since I get calls every now and then. Even after a few days of buying this unit, I think I have already gotten back its value by how often I use it," my friend says. I know we have a regulation that there should be no using of phones while driving, so this handsfree car kit is very useful for all drivers. It's available in Digital Hub, Digital Walker, Astrovision, ROX, Switch, iStudio, Odyssey and Power Mac Center. nice gadgets. a bit pricey though. for almost Php 5k, you might want to invest on a better car stereo with bluetooth capabilities to answer calls.